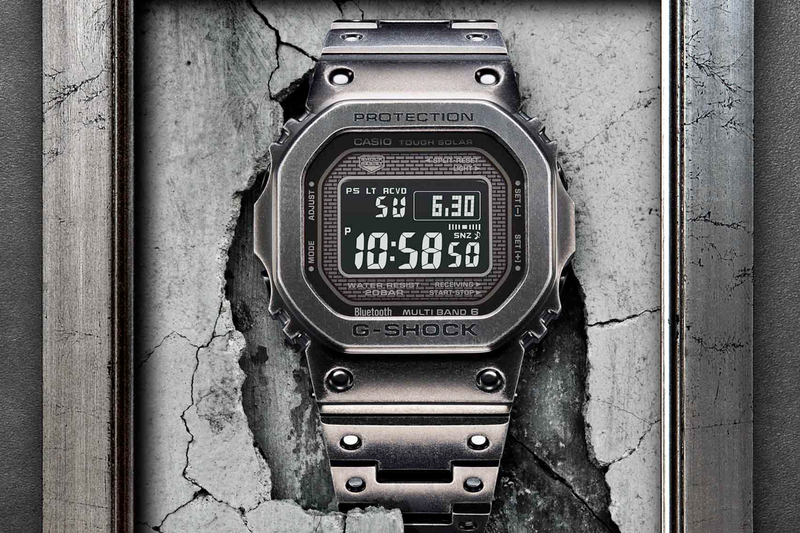 I can remember very clearly what it was like to be on the other side of my first ‘good’ watch. I would trawl daily the second-hand sites for incomings, researching models and brands. I would stare in wonder at the pages I was laying out in a magazine for a watch retailer – mentally filing models by price, availability and location. I would have loved a video like this at that phase of life. One that pulls together three contenders from the latest crop – catering to different tastes but a budget of under $3000. Well, to be fair, there are two divers here, so if you don’t like divers, it’s a full metal jacket for you, soldier. As usual, there are plenty I’d add in retrospect, but primarily the already sold-out Zodiac Aerospace GMT – so fate took care of that one for me in the end. Doxa turned heads this year with a solid gold Sub celebrating the brand’s 130th birthday and a clickbait price tag of $70,000 USD. However, the Sub 200 anniversary model snuck under the radar as possibly Basel’s best value proposition, at circa $1600 AUD, limited to 130 pieces. 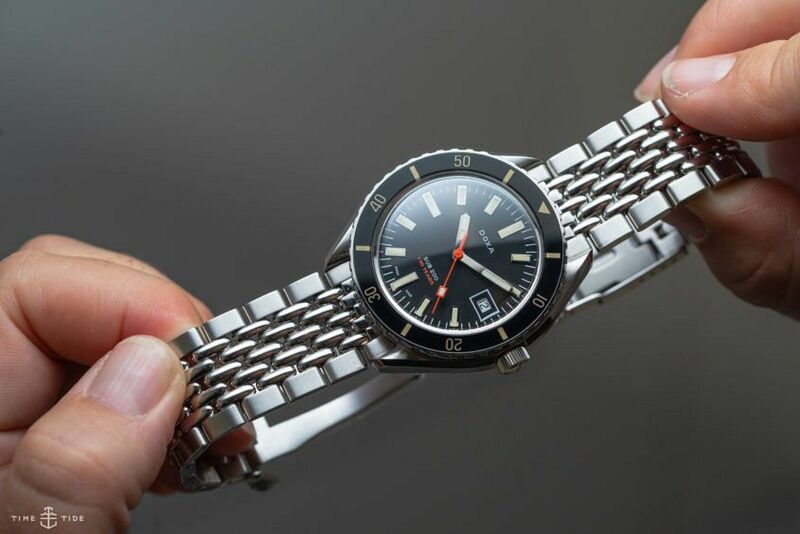 It is a very solid piece of kit for the money, with a hefty beads of rice bracelet and all-around handsome design, based on a Doxa model from the ’60s. Our social media lit up, wallets flew open, but buyers will likely have to wait a little while as delivery is expected around December. What an absolute no-brainer. 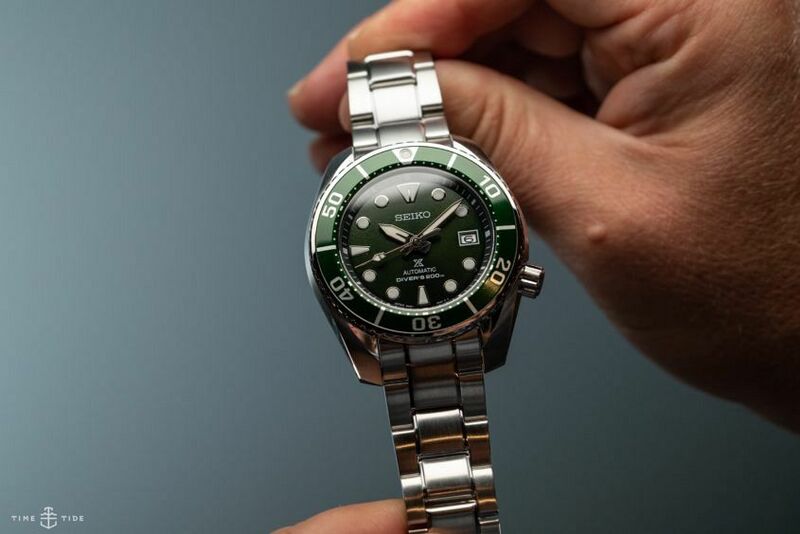 Seiko divers are in peak demand right now, and this gorgeous green monster hits all the hulky spots, including that trusty Seiko value, at around $2000. If you thought the Full Metal collection couldn’t get any cooler, you — like us — were not accounting for this battle-weary B5000V, which looks like it’s emerged from a computer game and is ready for your wrist.